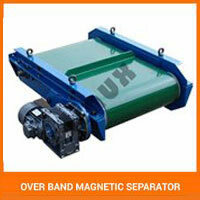 Inestimable experience of applications of different industrial magnetic equipments and its production has won us capacity to fabricate versatile, compact and cost-effective series of magnetic equipments of best quality. 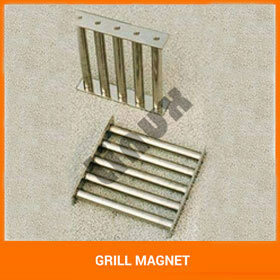 We manufactures, supplies and exports various kinds of pipe line magnetic separator, electromagnetic lifter, grill magnet, hump magnet, drawer magnet, channel magnet and suspended magnet. 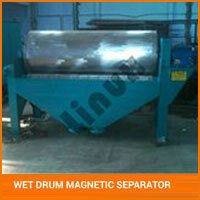 Our magnetic roller separator, wet drum magnetic separator Over Band Magnetic Separator and inline magnetic separator are highly demanded in domestic as well as international market.